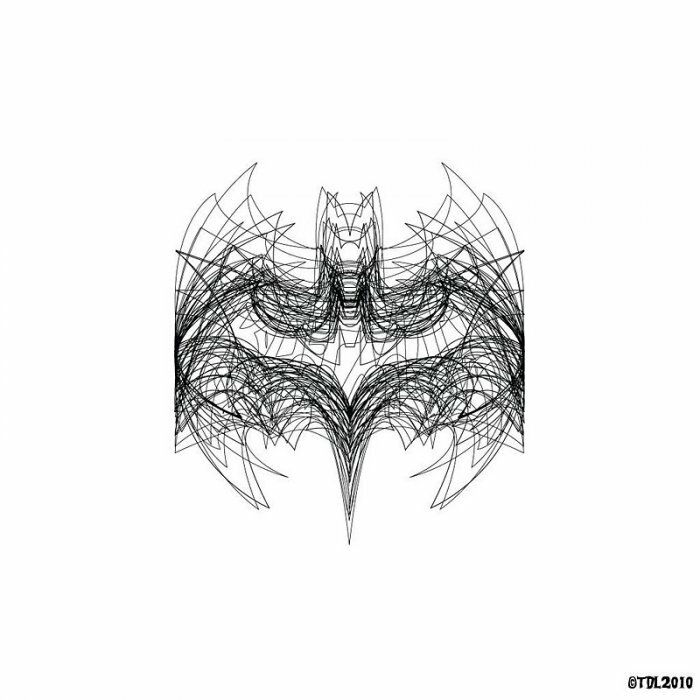 TheDoLittle at 9GAG posted this simple but fascinating picture (or scribble) entitled, "The History of Bats." It is such a simple piece of art but yet it is so mesmerizing. 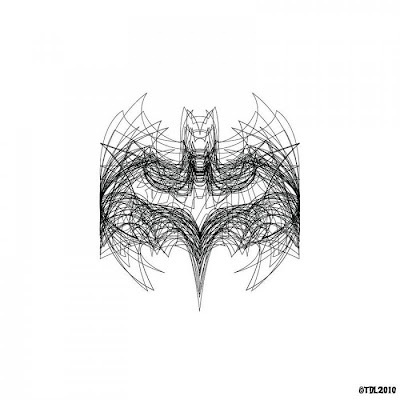 If you look close enough you can make-out various Batman symbols through the years. Truly amazing. I could not find the original artist, please let us know whom to give credit where credit is definitely due. While I claim to the "original artist" of that design, I have to concede that the symbols have been created by many others and I just collected and re-purposed them.